BOOST is absolutely STUNNING! 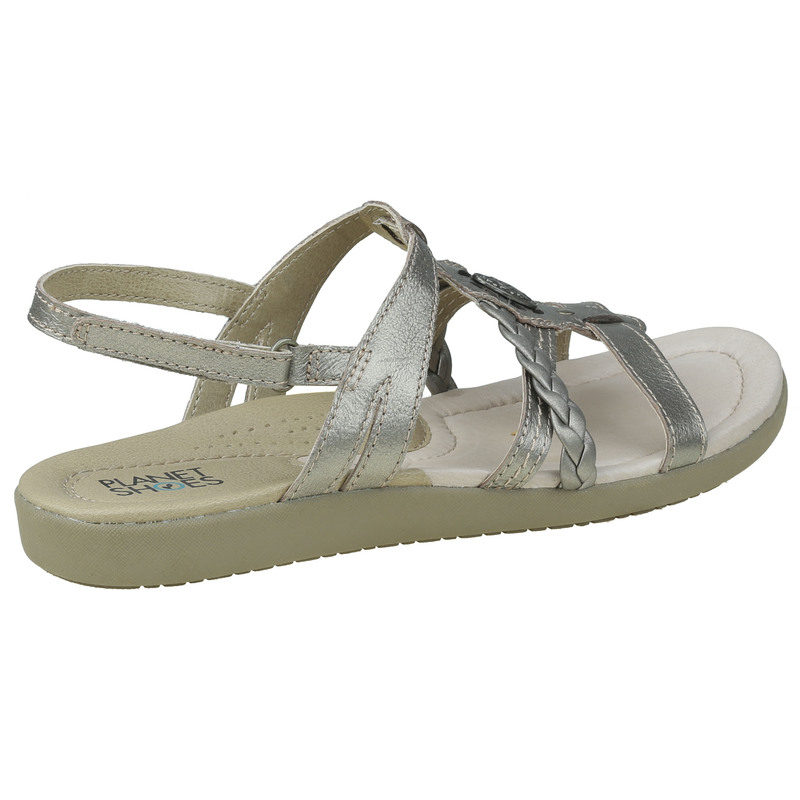 With their velcro closure, and their gorgeous design, these sandals are just so versatile! 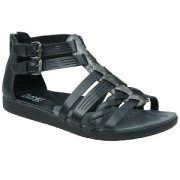 They will be your go-to sandal all summer long! Like all Planet Shoes and Boots, with an arch support and a cushioned foot bed on the inner sole, you’ll be able to keep on your feet all day and still feel comfortable!!! As always, 100% genuine leather. Our Women's Shoes are made for comfort and support! Every pair of women's shoes are 100% genuine leather making them extra durable. 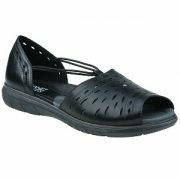 The flexibility of the inner sole within each style of women's shoes only adds to the comfort levels. 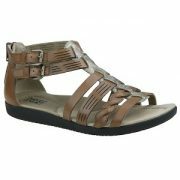 Buy Planet Shoes online at womensshoes.net.au and save. © 2015 Womens Shoes. All Rights Reserved.